Do you want more from your horses? As true specialists in aloe vera for horses, we help you add value to them. 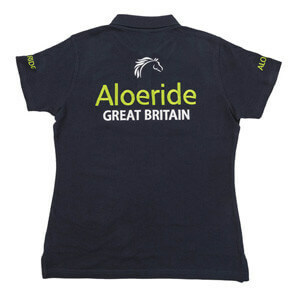 Horse & Hound named Aloeride one of the Best of British products. 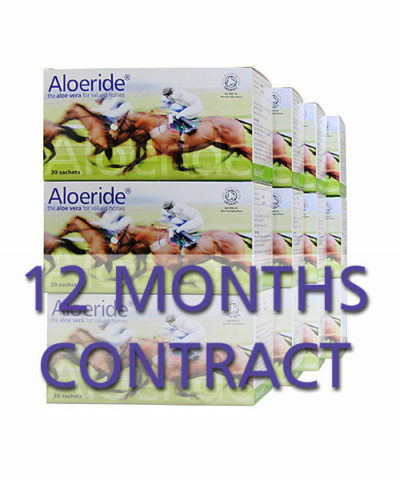 You want to help your horse during the winter months... Aloeride feeds it a uniquely broad spectrum of nutrients in a unique dosage + Aloeride boosts the uptake of its regular feed. Your sensible double whammy in equine nutrition. Aloeride is exceptional amidst the mountain of products that have aloe vera on their label. We do much more than helping you to the proven best, Soil Association certified organic aloe vera and making it more affordable. We help you deploy Aloeride in the most effective way with advice that helps you or your horse feel tons better. Aloeride is exceptional amidst the mountain of products that have aloe vera on their label. We do much more than helping you to the proven best, Soil Association certified organic aloe vera and making it more affordable. 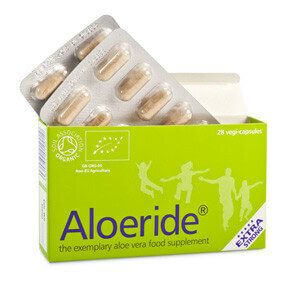 We help you deploy Aloeride aloe vera in the most effective way with advice that helps you feel tons better. We are a small, Specialist Company in Leicestershire that makes the only Soil Association certified Aloe Vera for horses and people. We live by healthy family values which are why, all along the path of making our Aloe Vera food and feed supplement; we do not compromise on a single thing. Without exception, we go the extra mile and furlong for you. Each carton gives your horse the goodness of 12 litres of Soil Association certified organic, wholeleaf Aloe Vera Barbadensis Miller juice optimised to 30 palatable powder sachets. 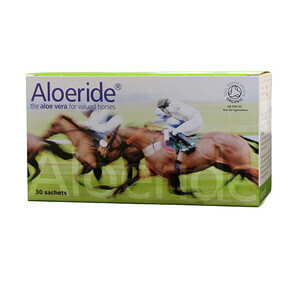 Aloeride supports digestion, hoof health, condition blossoms and movement palpably eases, natural coat shine becomes amazing and consequently natural resilience of skin and coat protects against beasties and the weather, often behaviour improves when a horse feels more comfortable. We love providing you with excellent products, excellent customer service and solid information. With telephonists in Harborough and Missouri, we are only a phone call away to take your order or your message. Where possible we help you with discount and worldwide free post. It is our honour and privilege to help racing yards and stud farms so all their horses can benefit from the Aloeride without breaking the bank. We help clients domestic and abroad. My endurance pony has been treated for gastric ulcers two years ago, and I put him on Aloeride to help reduce the risk of reoccurrence. He has been fine since, and his coat has a wonderful shine too.